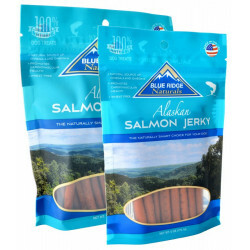 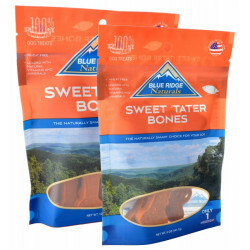 Blue Ridge Naturals take an uncompromising approach to dog treats: 100% natural ingredients in every treat, every time, and all made locally in North Carolina. 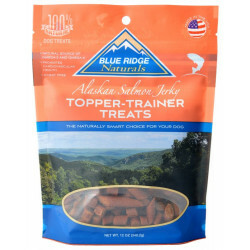 After all, if you wouldn't compromise on your pet's health, why would you compromise on his treats? 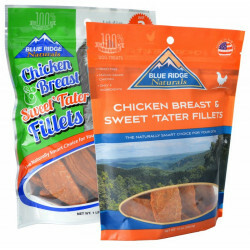 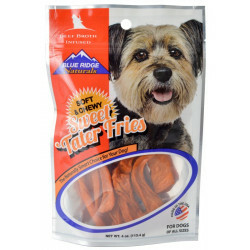 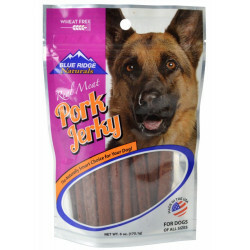 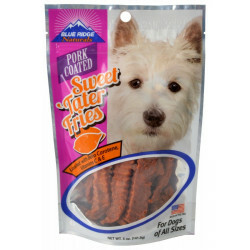 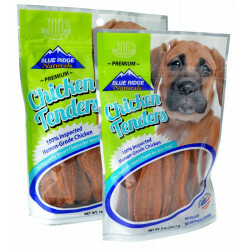 To that end, Blue Ridge Naturals threw out the recipe book and redesigned the dog treat from the ground up - but this time, without any of the artificial fillers, preservatives, and sweeteners found in most processed pet foods. 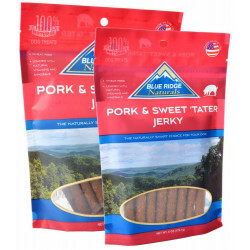 Located in the heart of the Blue Ridge Mountains in Lenoir, North Carolina, Blue Ridge Naturals is a family founded, family owned, and family operated business. 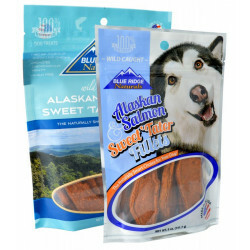 That means every treat they produce has to pass rigorous testing, because the final seal of approval for flavor and satisfaction comes from their own pets! 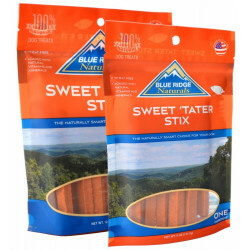 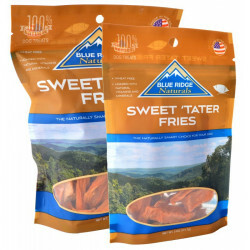 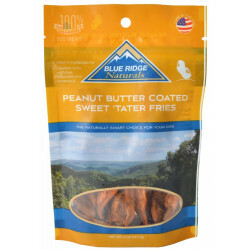 So when you buy Blue Ridge, you can shop with confidence knowing that all ingredients are grown and all treats made right here at home.